Founded in 1984, Science Olympiad is one of the premier science competitions in the nation, providing rigorous, standards-based challenges to 7,800 teams in all 50 states. The goal of Science Olympiad is to improve the quality of science education through competitions similar to sporting events. Just as students are motivated to compete in various sporting activities, students compete as a team against other schools in 23 different events that range the spectrum of science subjects. To join Science Olympiad you must have an interest in science, fill out an application, and be available for after school meetings and state events. 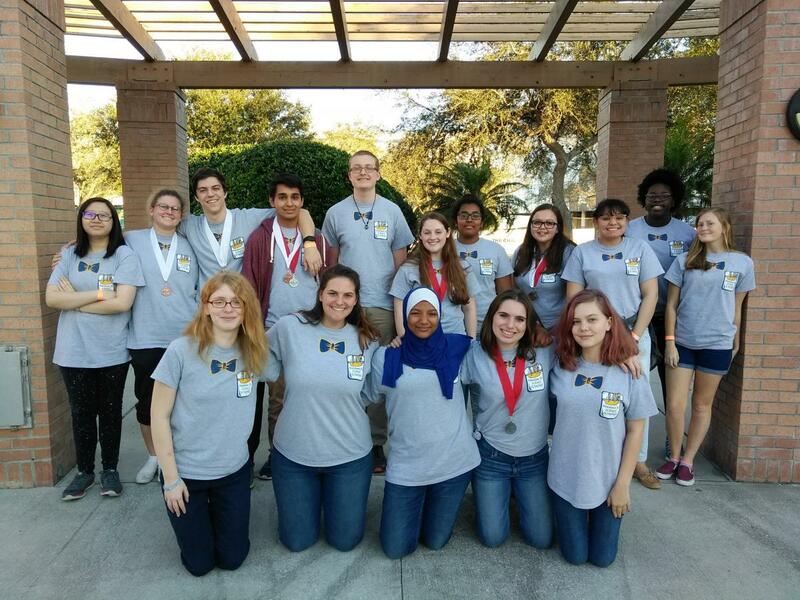 Find out more about Science Olympiad at the Florida Science Olympiad website and the National Science Olympiad website.